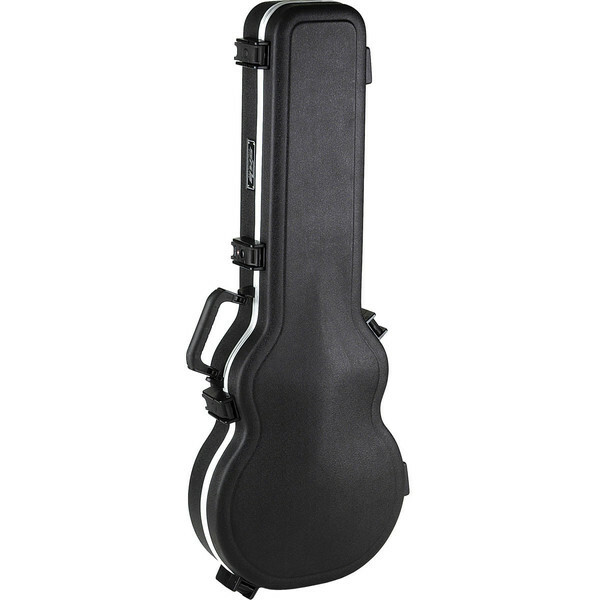 The SKB Deluxe TSA Electric Guitar Case is a robust, durable case designed to accommodate most solid body guitars. The case is comprised of high-strength ABS moulded plastic shell that is highly resistant to impact damage. The case also features full neck support and a handy accessories compartment for storing strings and more. 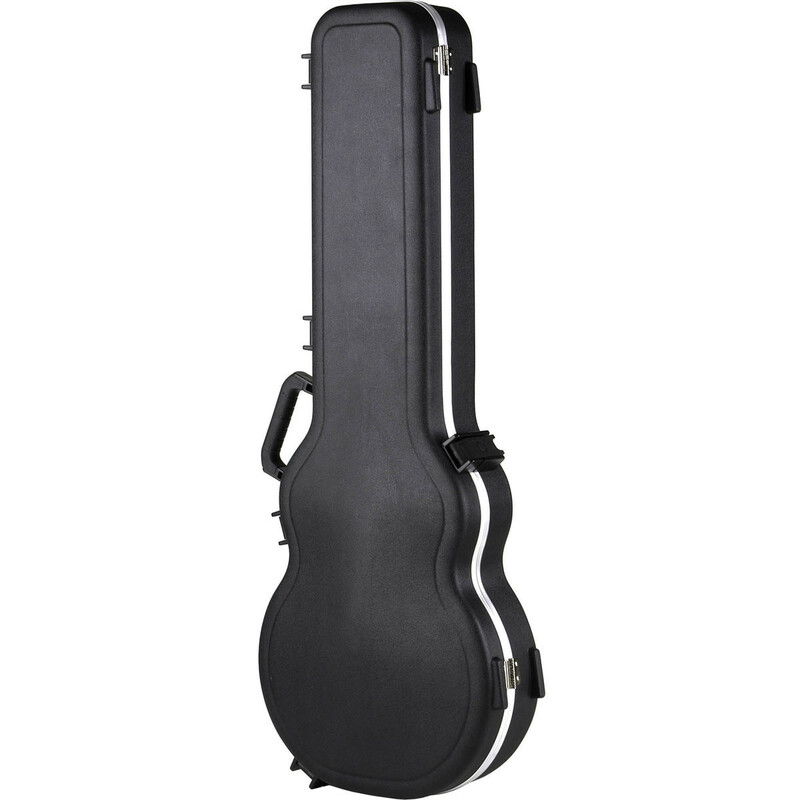 The SKB Deluxe TSA Electric Guitar Case is a highly durable case designed to fit a variety of electric guitars (check specifications for measurements). 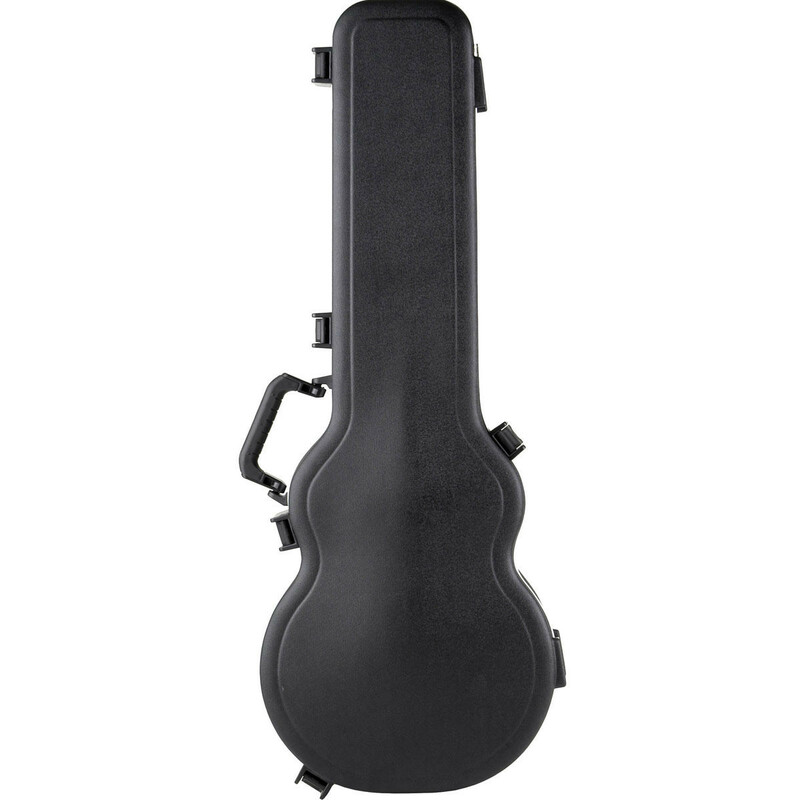 The case is comprised of ABS moulded plastic which is impact resistant, making it perfect for keeping your instrument secure while travelling. The case features trigger latches with TSA approved locks, moulded-in bumpers, full length neck support and an over-moulded handle. There is also a handy accessories compartment allowing you to store strings, tuners and more. The rigid EPS foam interior keeps your instrument safe and secure at all times while the tongue and groove aluminium valance helps to keep dust and moisture out.